Doug Swanson estates, ranches & vineyards - properties sold. This 40+/- acre vineyard & estate home enjoys both the Russian River & Chalk Hill Appellations sitting in the Southern end of Healdsburg’s exclusive Chalk Hill region w/a romantic vineyard view that wineries & private owners both desire. 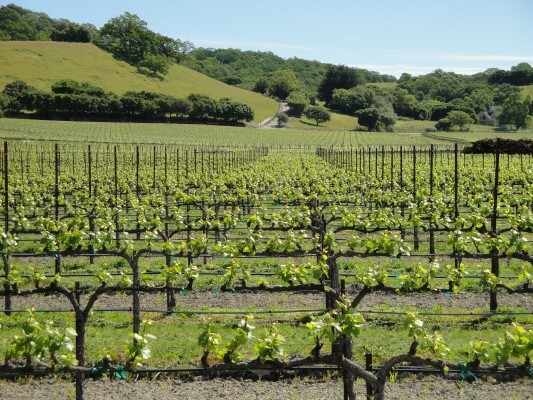 This is a quality vineyard w a proven record & production. Gorgeous Views & Privacy! This Bennett Valley Estate sits on 42+/- acres overlooking the most beautiful valley Sonoma has to offer with gentle land suitable for grapes &/or horses. Enjoy gorgeous 180 degree views looking out on majestic rolling hills, mountains & nearby vineyards.